As a homeowner, there is going to come a time when you will need the services of an electrician in your Baulkham Hills home. When that time comes, you will undoubtedly have a number of electricians from which to choose. How do you go about choosing the right one? One of the things that most customers look for is experience. 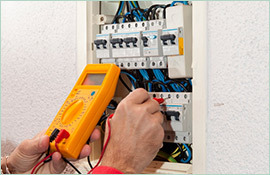 You want someone who has diagnosed and solved electrical issues in area homes for many years. Paul’s Electrical has been serving communities like Baulkham Hills and Bankstown for nearly two decades with a wide range of residential electrical services. Our list of satisfied customers is long and continues to grow every day. Along with our experience, we are highly trained electricians with the ability to correct a large number of electrical issues. No job is too big or small. 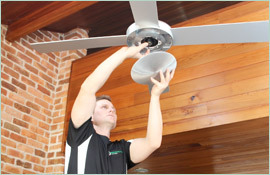 We can do everything from installing a ceiling fan or hot water tank to replacing an entire electrical system. Along with experience and training, customers are usually in search of an electrician in Baulkham Hills that can respond to their problem promptly. 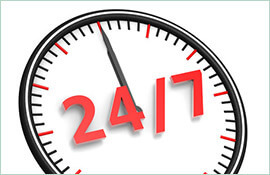 We provide 24-hours-a-day, seven-days-a-week emergency service. 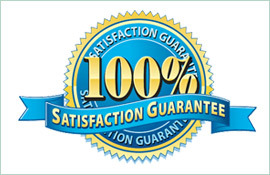 You can count on us to provide you with outstanding service designed to correct your problem that is covered by a lifetime workmanship warranty. We believe in our work enough to back it up. The next time you need an electrician in Baulkham Hills call Paul’s Electrical on 0409 337 439 or send us an email at paul@paulselectrical.com.au.